Brett is Person of the Week! 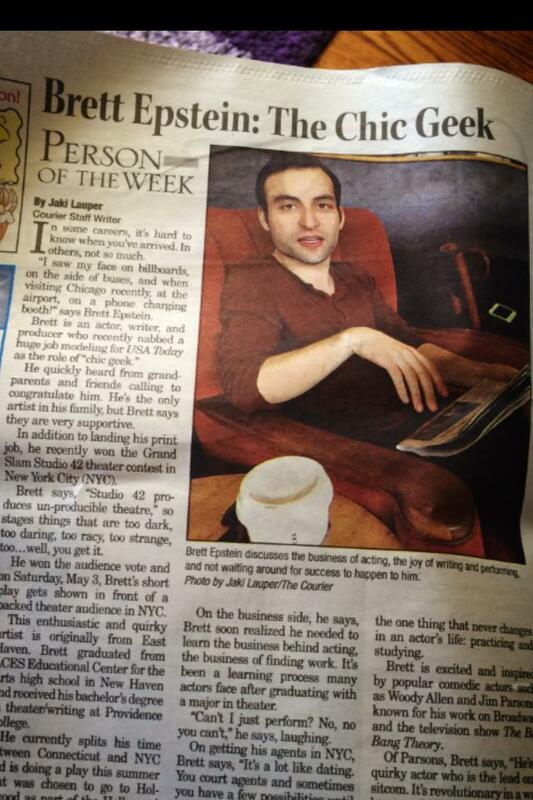 Brett was interviewed in the Courier! Person of the Week!